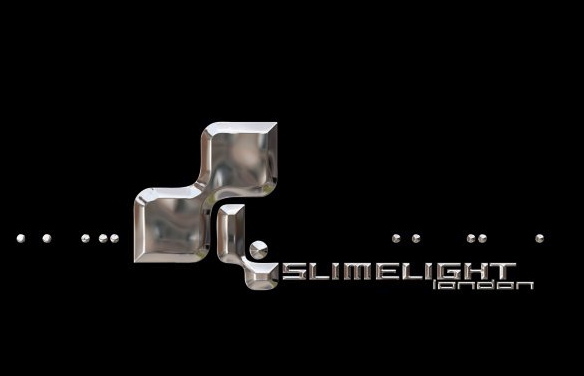 I will be playing my regular bi-weekly sets this Saturday at Slimelight. This week we will be hosting the afterparty for the ‘Sea Of Sin’ boat party so expect lots of Depeche Mode alongside my usual mix. So please see me for requests. ~ by calumgray on October 17, 2014.